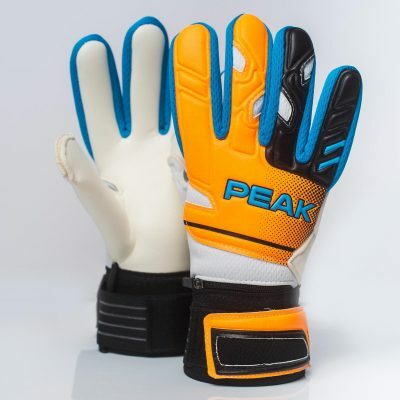 The Solar 2.0 is the next level of negative cut gloves. 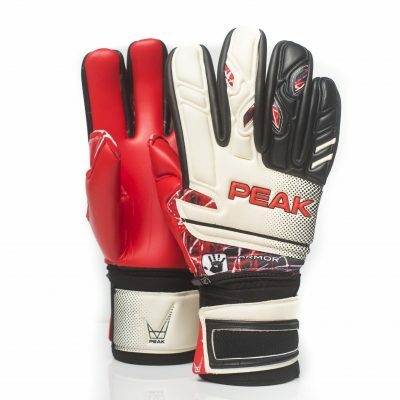 With wrap over embossed tips this glove is the most comfortable of negative cuts. 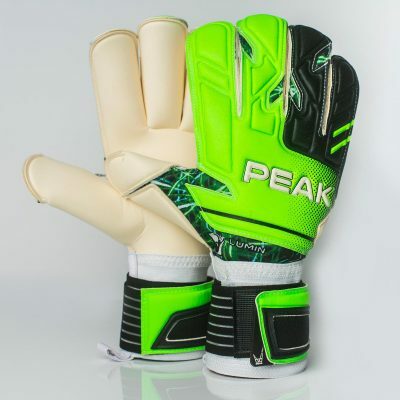 Palm – 4mm Premium Contact latex. 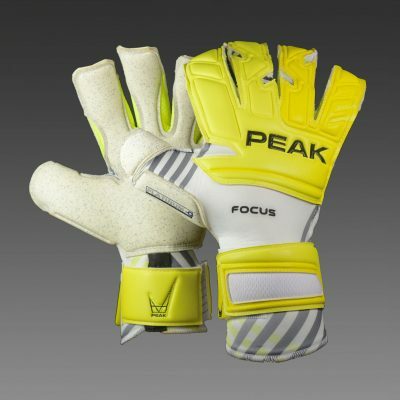 The highest grade contact foam offers the highest level performance.